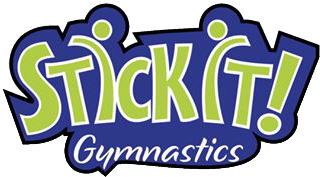 Preschool Open Gym for ages 6 years old and under. Parent participation is a must. Structured tumbling time. Make new friends. Walk on beams. Trampoline time and much more. Participants should wear gym clothes that aren't too loose (t-shirt, shorts, yoga pants, leggings) please avoid drawstrings that may get caught in the equipment.